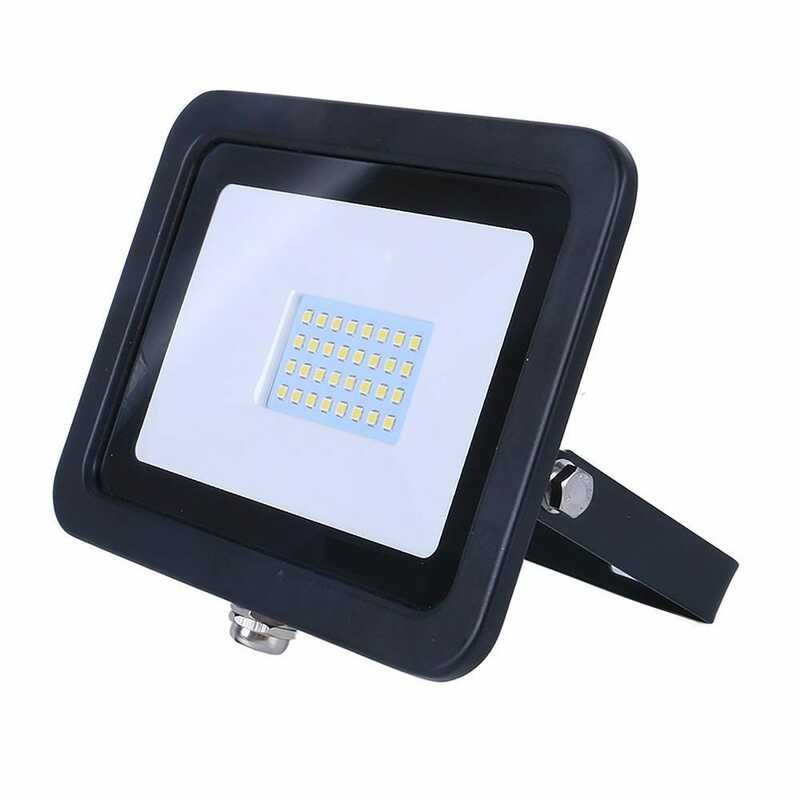 Buy LED Floodlights for domestic environments and industrial applications. 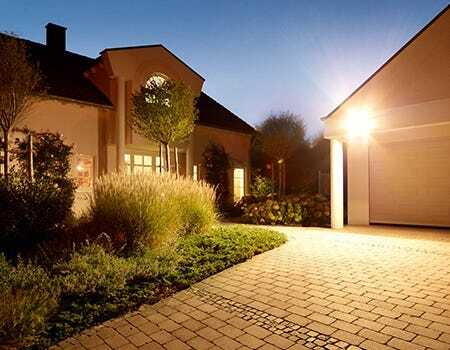 A wide variety of applications which comply with exterior lighting regulations. 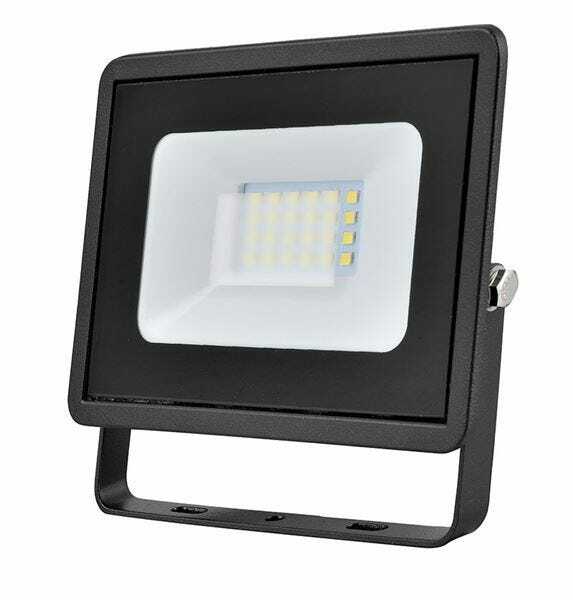 All our LED Floodlights are IP65 rated and come with a minimum average life of 30,000 hours. 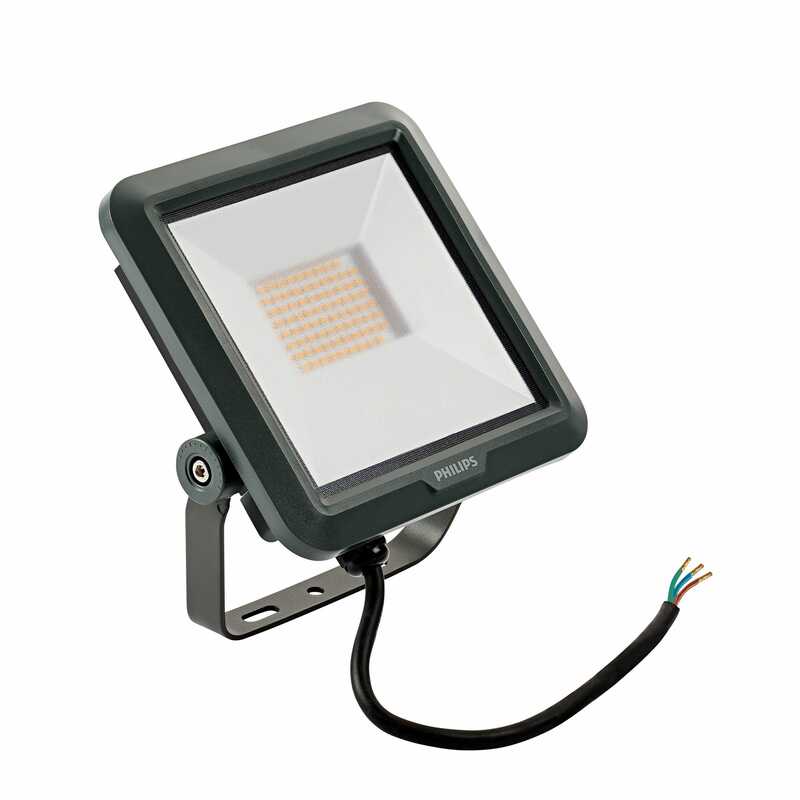 LED Floodlights come in various colour temperatures ranging from 3000k (warm white) 4000k (cool white) & 6000k (daylight). 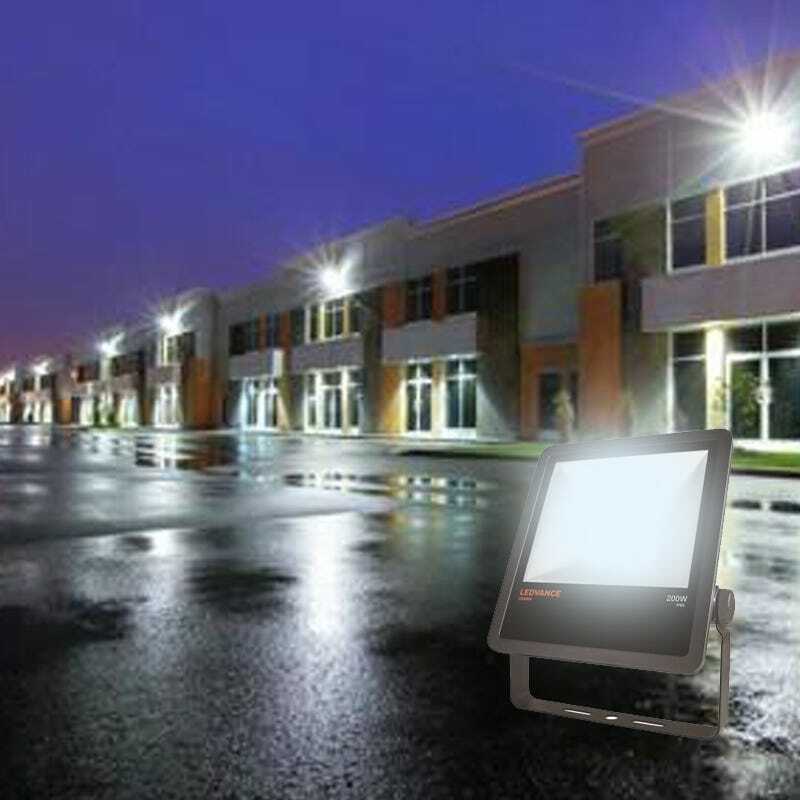 The wattages available range from 10w - 300w LED should you need something adequate for your back garden patio or extremely powerful for exterior warehouses. 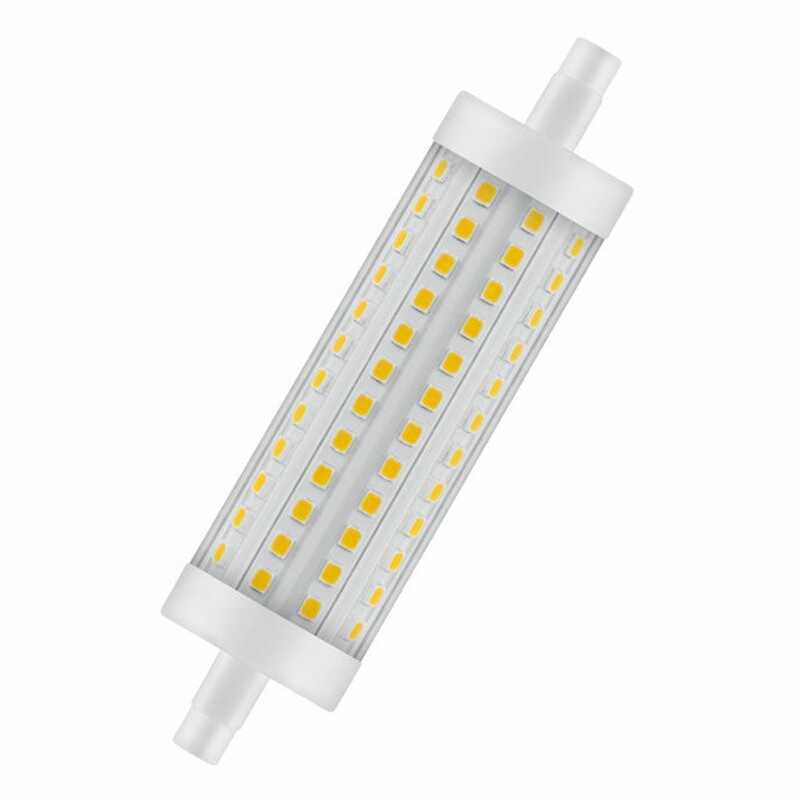 The latest addition to the range is the all new Saver range which come in at a market leading prices and fantastic energy saving benefits to monthly and annual electricity bills. 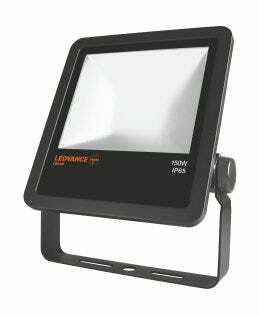 All LED Floodlights come with a minimum warranty of 2 years for the saver range, and 5 year warranty for the Osram Ledvance range.